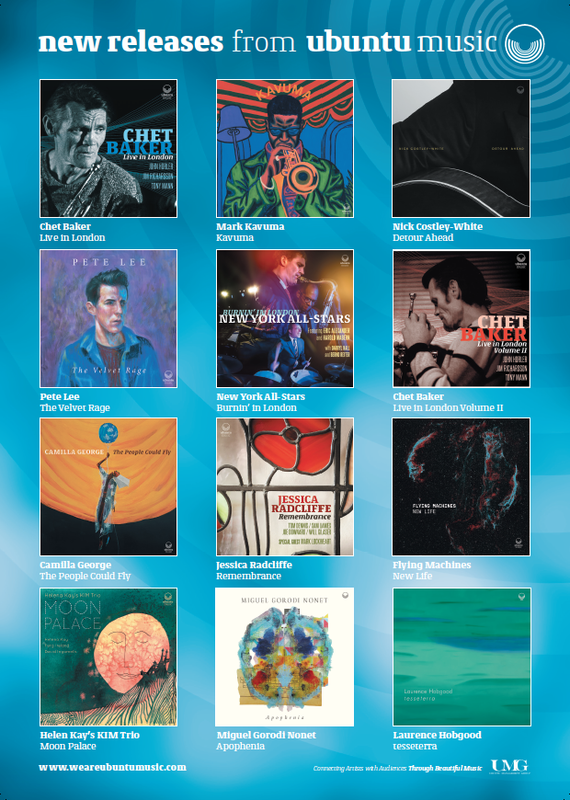 Ubuntu Music Artists Clean Up in Jazzwise Year End Issue! Ubuntu artists and their albums had an amazing year. Please join the celebration! Celebrating some of the outstanding new releases recently. Helena Kay album release feature. 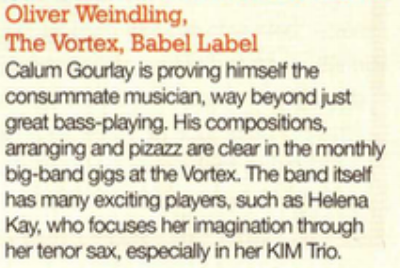 Brian Glasser chooses Trio HLK’s album. 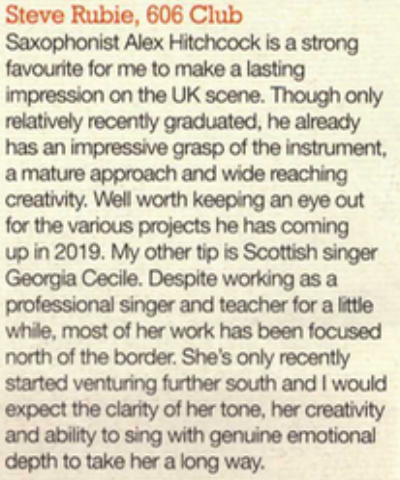 Andy Robson chooses Flying Machines’ album. Steve Rubie chooses Alex Hitchcock. 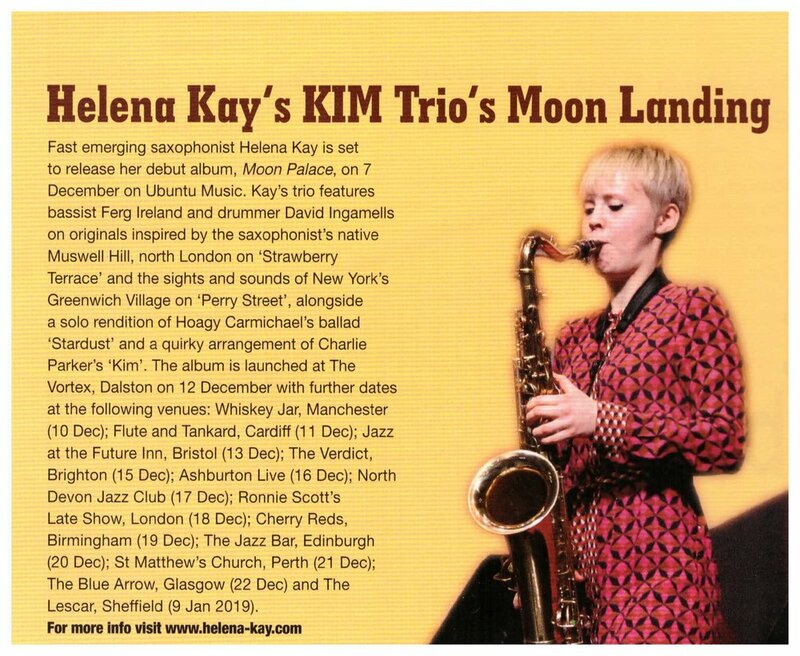 Oliver Weindling highlights Helena Kay. Chet Baker ‘Live in London Vol. 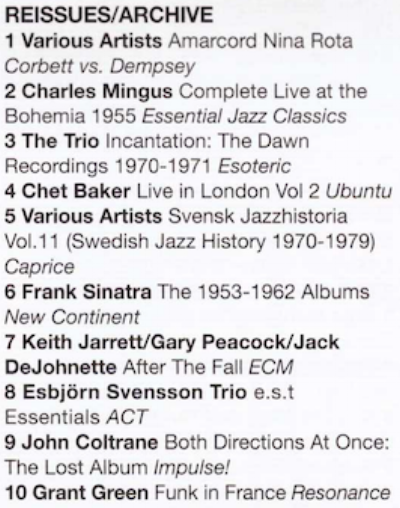 II’ is selected as one of the Top 20 Reissues/Archive of The Year. Jane Cornwell selects Camilla George’s latest release. Mike Flynn selects the Chet Baker II release. John Fordham selects Martin Speake, featuring Ethan Iverson. Selwyn Harris selects Chet Baker II. Kevin Le Gendre selects Alina Bzhezhinska. Alyn Shipton selects Alina Bzhezhinska, Camilla George and Chet Baker II.